I never knew what a Mookata was, until I tried it at Soi 19 in Kuchai Lama. rif and I stumbled upon this cosy little spot when we were randomly picking places to eat for dinner. 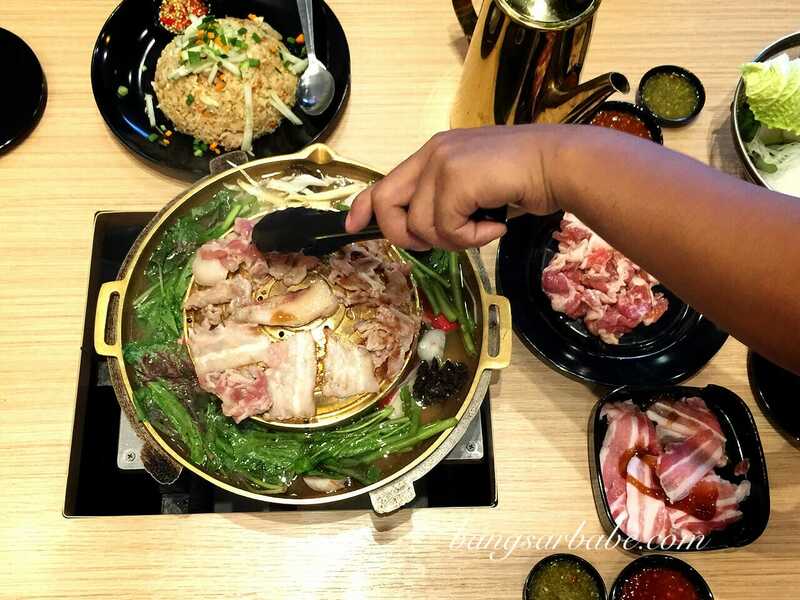 We walked in thinking that it was a Thai restaurant that served dishes only to learn they offer this Thai version of BBQ and steamboat called Mookata. 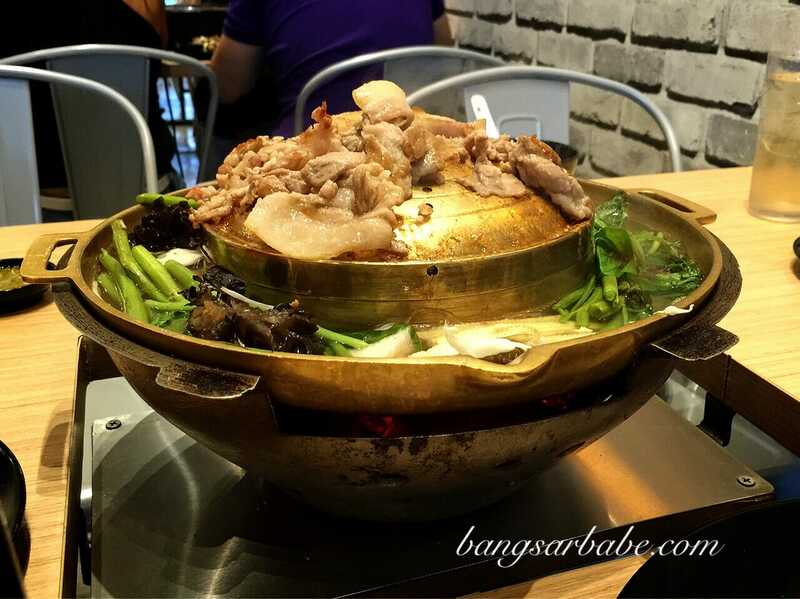 “Moo” stands for pork in Thai and “Kata” is a dome-shaped skillet with a soup trough that is placed over charcoal embers. 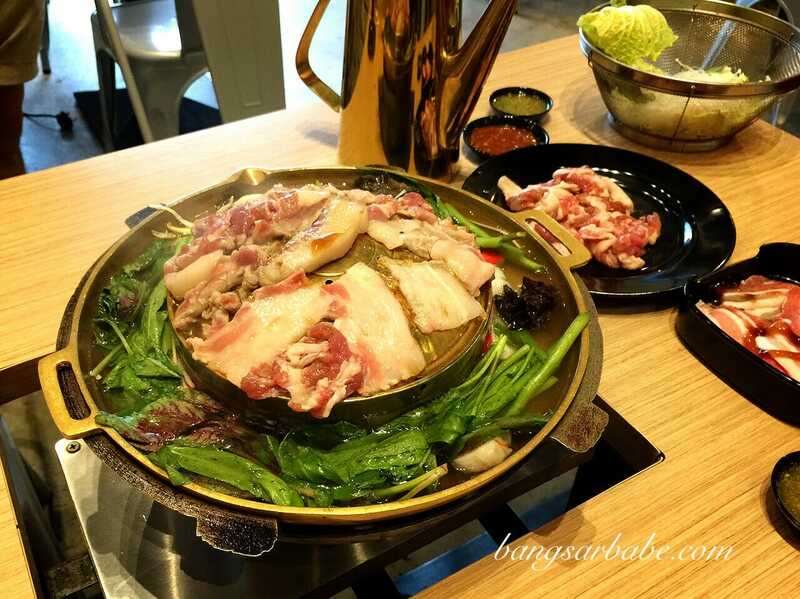 Moo stands for pork in Thai and Kata is a dome-shaped skillet with a soup trough that is placed over charcoal embers. 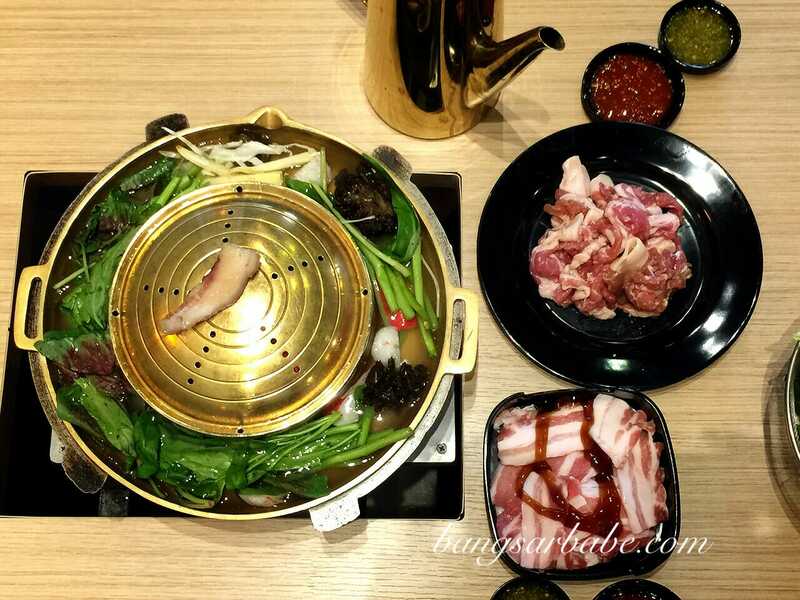 This cooking method allows diners to enjoy both barbecue and hotpot, and uses pork lard instead of oil or butter for the barbecue. Our server greased the grill with the lard before arranging the meat slices on top for cooking and mixed vegetables were added into the pork bone soup to sweeten it. As the meat cooks, the drippings would fall into the soup, giving it more flavour. 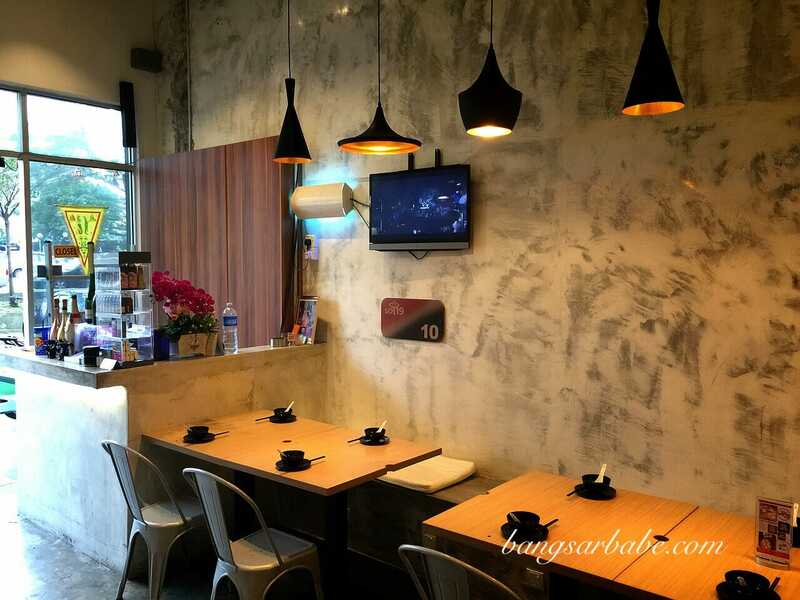 I was told Soi 19 is MSG free – I didn’t feel thirsty at all even though I had so much soup that night. 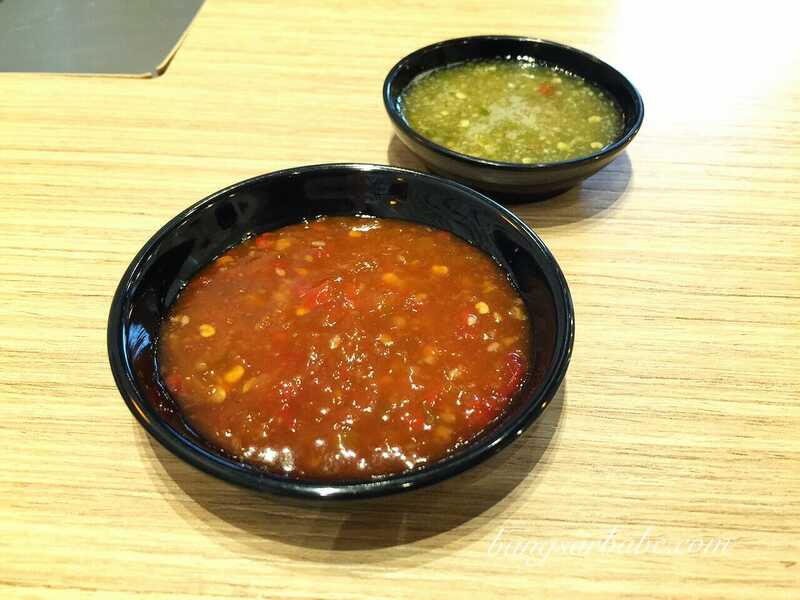 The chilli dipping sauces packed a wallop, especially the green version which went well with the pork slices. 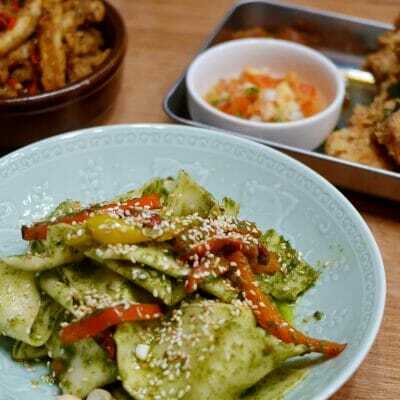 If you’re hungry, you can place a la carte orders for the lamb slices or squid. Those would taste pretty awesome when grilled, I reckon. We shared a seafood salad (RM16.90) for our starter and a pork fried rice (RM9.90), both a specialty at Soi 19. 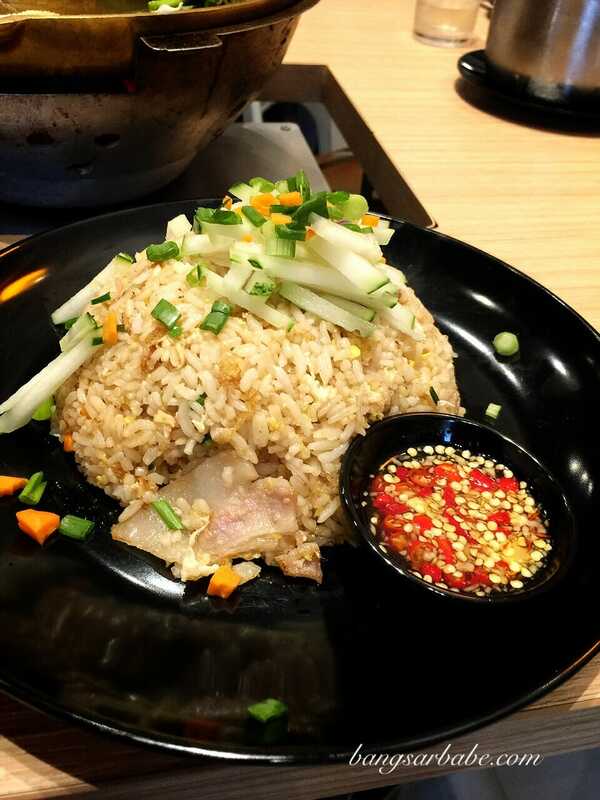 The rice was of a generous portion and was redolent of wok fire aroma. I rather enjoyed this, as they didn’t skimp on the pork belly slices. Seafood salad was also decent, although some might find this a tad fiery. You can always ask the kitchen to tone down on the chilli, but I like it the way it is. One of the owners treated us to a sample of fried chicken skin and this was wicked stuff. Terrifically seasoned and deep fried to crispy perfection, I’m so coming back for this. 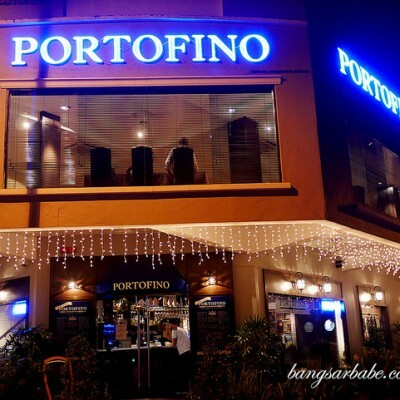 Overall, service was friendly and attentive, and we enjoyed the meal. 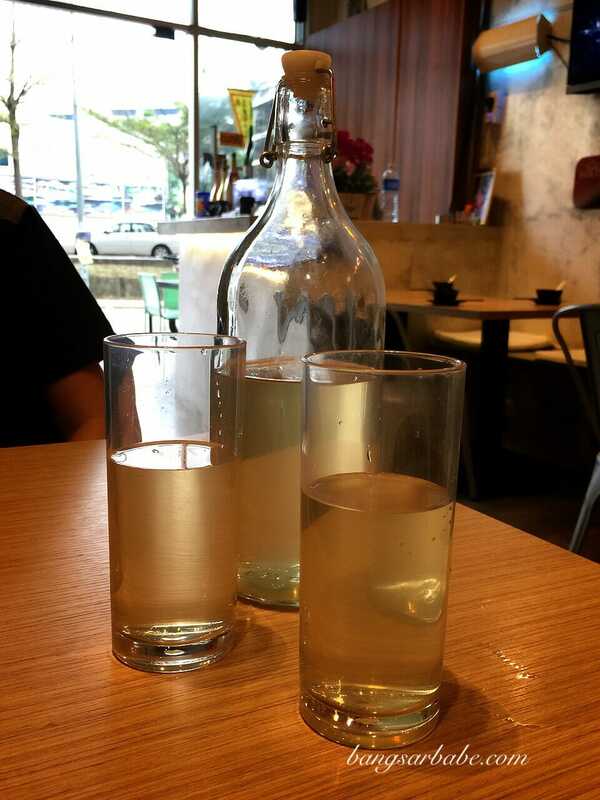 The bill came up to about RM85 for all the above, inclusive of our lemongrass drink (RM6 – refillable). Considering how much we ordered, I find the pricing reasonable. Verdict: I like the Mookata and portions are fairly decent. 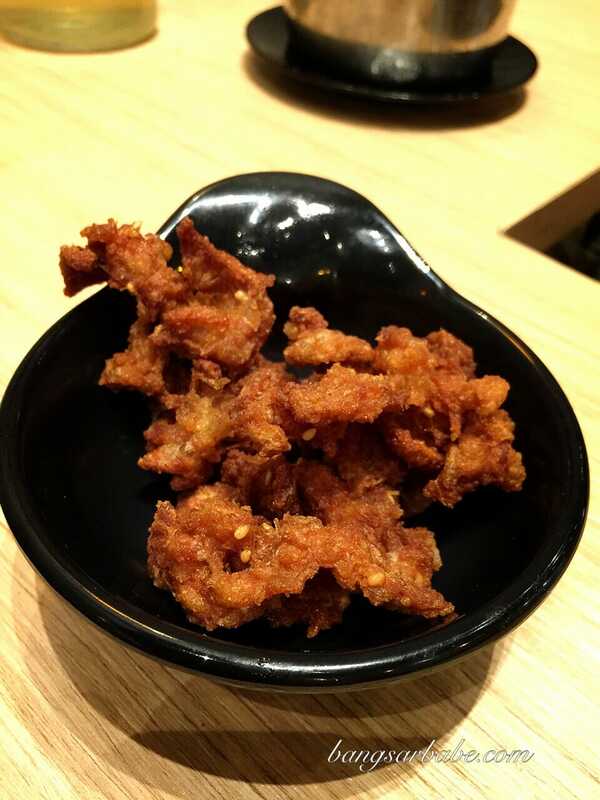 If you’re a fan of fried chicken skin, Soi 19’s version is worth checking out. The food looks really good! I really enjoy reading your blog! where have you been all these while? 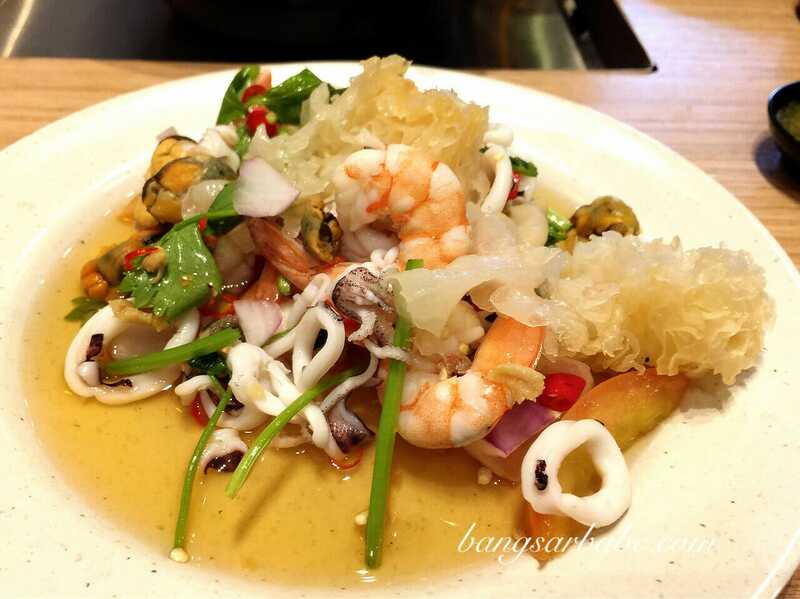 if you’ve been to Thailand, you’ll know what Mookata is. it is every where. ok, maybe you were there for shopping, like most of the ladies do. 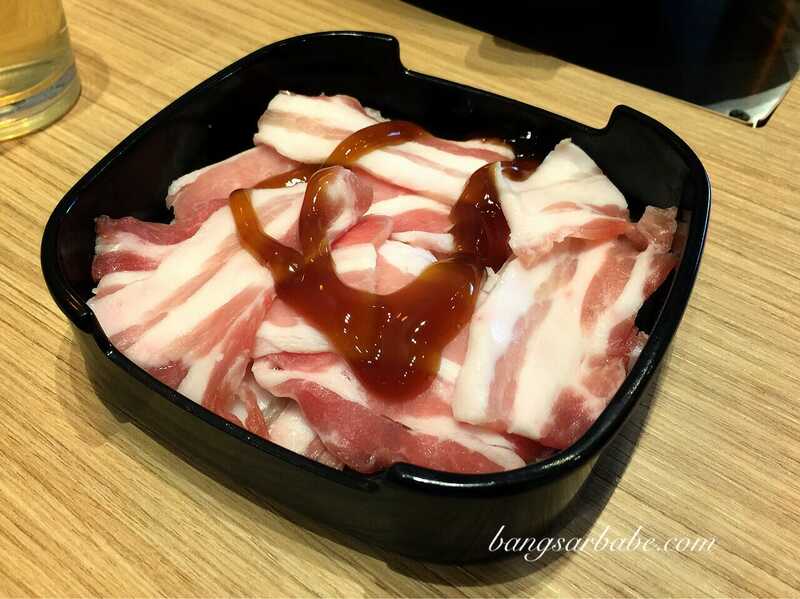 however, back home in Malaysia you may find it is the same with Bar.B.Q plaza (if you have not known or try) or like the long-gone Fireman BBQ, which you blogged it too. there are other Mookata restaurants here in other parts of Malaysia. 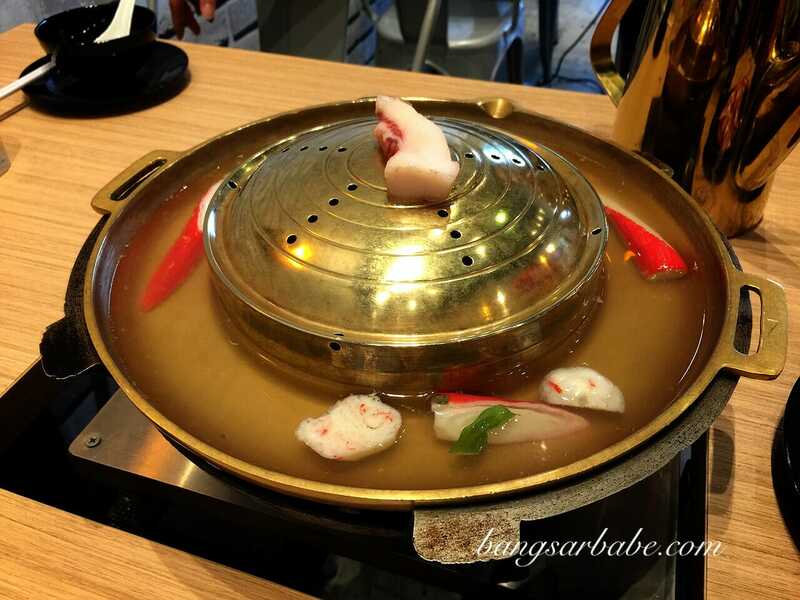 i’ve learnt that the cooking method of this skillet is for the purpose to sweeten the soup, by you cooking the meat or seafood and the natural flavor and juices from the meat or seaafood will just drip it into the clear soup (which is tasteless in the beginning). vegetables (the green ones) has always been “tasteless” or rather it just tasted green. so i don’t think it will gives any sweetness to the soup. Thank you for the comment. I have indeed fried Bar B.Q Plaza and Fireman, but I wasn’t aware of the word “Mookata” back then. I always referred this cooking apparatus as just the “2 in 1” grill. I haven’t seen this in Hat Yai or Krabi when I went recently, and it’s been a while since I visited Bangkok. Excuse my lack of observation.